Poythress hasn't taken the court since Mar. 6, so it's no surprise that he's been ruled out for Atlanta's final regular-season matchup. He figures to be healthy well in advance of next year. This news doesn't come as much of a surprise. Poythress' final chance to play this season is Wednesday against Indiana. 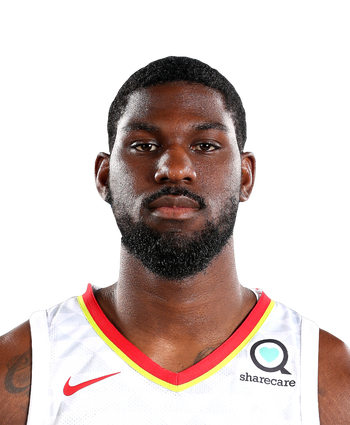 Poythress (ankle) is out Friday against the Magic, Brad Rowland of Locked on Hawks reports. Poythress hasn't played since March 6, but the Hawks have considered him day-to-day. There's a strong chance he's played his final game of the year. Poythress (ankle) won't play in Wednesday's game against the 76ers. Poythress will miss his 13th-straight game due to a right ankle sprain. 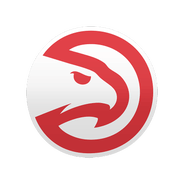 With only four games remaining for the Hawks, it seems unlikely that the third-year forward will return before the seasons end. Poythress (ankle) will remain inactive during the matchup against the Spurs on Tuesday. Poythress hasn't played since March 6 and has only seen action in 21 games this season. His season is likely over, as his absences haven't impacted the rotation at all for the Hawks recently.